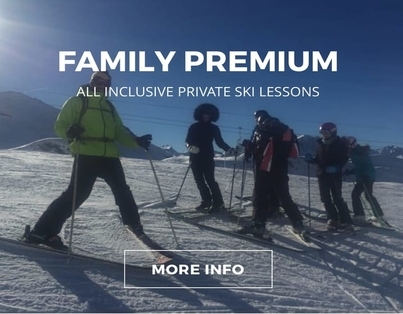 From beginner ski lessons to off-piste tours, we offer a full range of snowsport activities to suit your requirments. It is our mission to connect you with the best...the best snow, the best nature experiences, the most delicious restaurants, and more, ensuring you the trip of a lifetime! 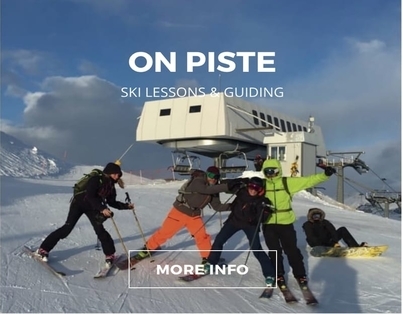 ​We carry the highest ski teaching qualification and we guarantee top quality private tuition and coaching to improve your skiing. 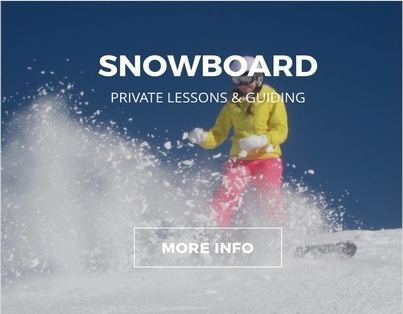 All lessons can be delivered in English, French, Spanish, Portuguese and Italian. 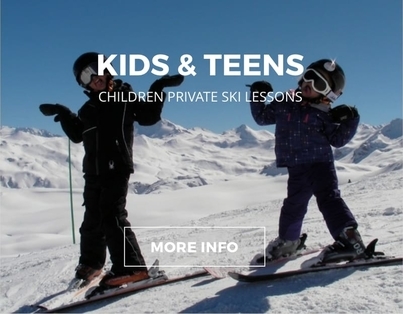 We are specialized in providing a range of services for those seeking a superlative ski experience. 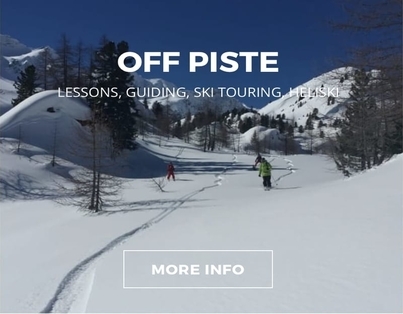 Whether you opt for individual ski and snowboard lessons, ski touring or heliskiing, we will guide you on an exploration of the Espace Killy that will open your eyes to this vast territory comprising one of the world's biggest ski areas.